As a beauty writer I cannot believe that I am about to admit the following – I have never had a facial. Perhaps this is because I have always considered a facial to be a spectacular indulgence. And consequently I’ve been saving it for a special splurge. Well, last week I splurged on the Moisture Bound Age Delay Facial at the AMOREPACIFIC Beauty Gallery and Spa in SoHo, New York. 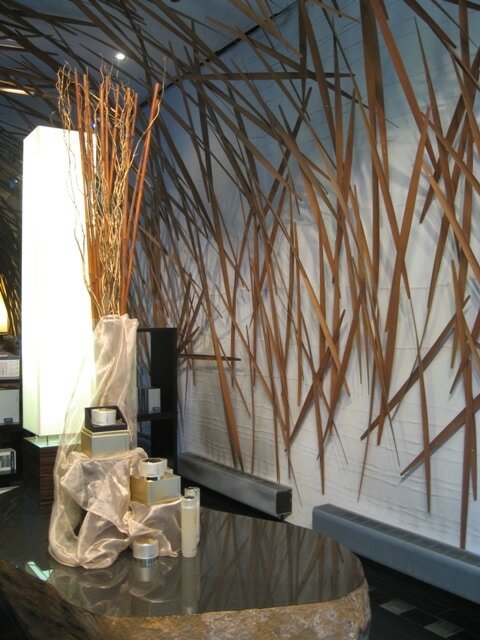 The spa itself is the essence of indulgence: it’s clean and serene and my treatment took place in a womb-like capsule. The lovely aesthetician, Lisa, even instructed me to “get under the covers.” And just looking at the picture above reminds me how relaxed I was! The facial itself was pretty straightforward but I left with my skin looking tighter and a lot less red than I’d anticipated. I always imagined that the extraction portion of a facial would end with me looking less like the woman of my dreams and more like a red-faced acne-ridden teenager. On the contrary, later that evening at a party, people kept remarking on how tan and well-rested I looked. 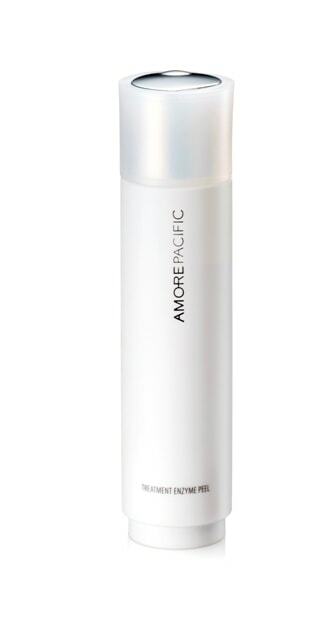 From continued use of AMOREPACIFIC”s Treatment Enzyme Peel in the weeks since, I can tell you that this “glow” is the effect of using this product. The name is rather misleading as this “peel” is actually a powder that when mixed with water turns into a liquidy paste. The process may not feel as effective as the scrubbing beads we are all so used to but the results are exceptional. I definitely recommend adding the Treatment Enzyme Peel ($60, 2.5 fl oz) to your existing beauty regimen. And if you are in the mood for a splurge, the Moisture Bound Age Delay facial is certainly well within limits of luxury at only $120 for a 60 minute treatment. For more information about facials available at the AMOREPACIFIC spa in SoHo, New York please visit their site at us.amorepacific-cosmetics.com/en/spa/programs.